let's show the world what you're made of. because they will never stay young forever. 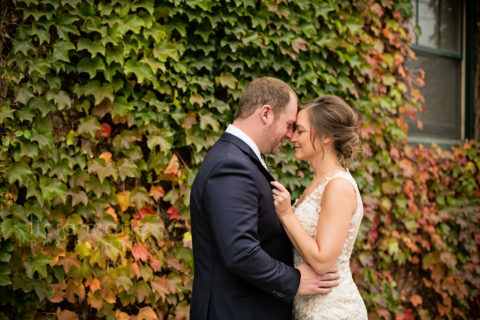 licia marie photography is located right in the heart of central Minnesota’s lake country. 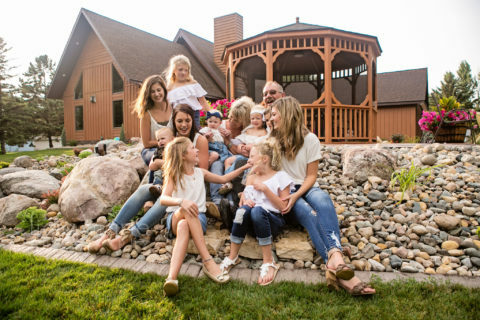 Located in Alexandria, Minnesota, we specialize in capturing all those amazing moments through life from your engagement and wedding photos through to newborns, family photos, seniors and more. We can’t wait to help you capture your life. We welcome you to peruse our site to discover more about what we do. FAMILY FILMS & MOVING PORTRAITS! 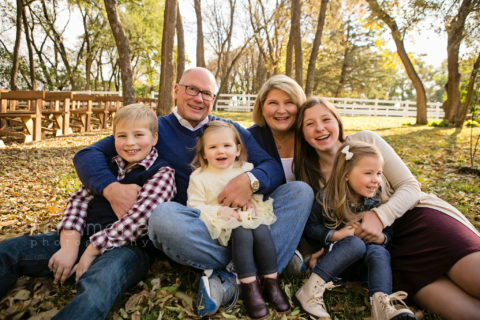 This week we are featuring the sweet Ochsendorf family. want to see more? sign up for updates from licia marie photography. When Alicia arrived for my daughter’s senior photo session, it was like meeting a dear friend, even though we had only ever spoken on the phone previously. The energy was radiating from her and the ideas were bubbling. She listened to Lizzie’s ideas, took a look at the wardrobe choices and then we were off onto a magical ride of creating unique, amazing picture memories that completely captured the essence of Lizzie. The sneak peek allowed us to get an idea of the amazing talent Alicia has behind a camera lens, when we received all of the photo’s we were simply blown away by every print. Thank You Alicia, for making a senior photo shoot one of the most carefree, beautiful moments of Lizzie’s senior year! 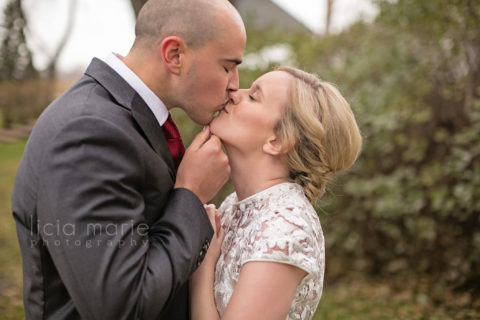 "Licia Marie Photography is absolutely fantastic! I am so happy we decided to have Alicia capture my daughter's senior pictures. Thank You again for our wonderful experience & sharing your super amazing talents with us!" 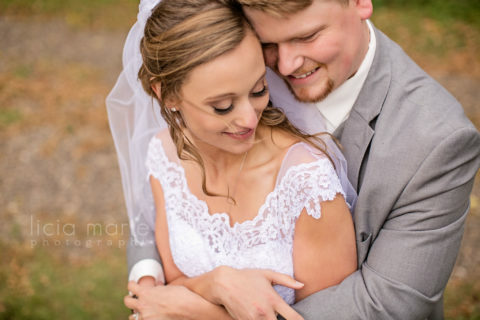 Thank you licia marie photography for such an amazing wedding day! The pictures are absolutely beautiful!!! You took us on without hesitation when we called you 5 days before our wedding and it was a day that I will always be thankful that you were a part of. I will never forget how you climbed through all the tall weeds and bushes just to get the perfect picture. Your whole outfit was covered in weeds but that didn’t stop you the entire day. You were there early and scoped out the perfect places to take pictures, and you kept our very large group on schedule to help the day move smoothly. Every little detail of your work has thought and care into it and that was so special for us. You were so great to work with and THANK YOU for everything you have done! It was truly a day that we will never forget. How can I thank you for capturing this moment in time of my children and family. 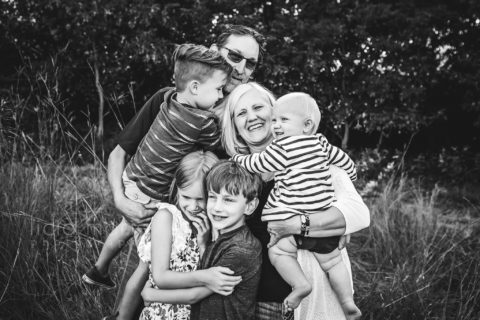 I find myself asking, “why do we not do this more often…?” Everyone out there, don’t hesitate, call Alicica today to freeze this moment in time of your family at the ages they are. Time has away of slipping away from us all…to fast! Knowing how uncertain tomorrow is for any of us, pictures are the one true treasure you always have forever, believe me, I know! I have searched high and low for any new or different picture of my parents…only AFTER they were gone. I can’t wait to visit with you and get these ordered! THANK YOU, THANK YOU, THANK YOU, YOU ARE TRULY GREAT AT WHAT YOU DO! Alicia was very friendly during my photo session. She made me feel very relaxed and had great locations for my Senior pictures. My pictures turned out great and I will definitely have a hard time choosing from all of the amazing shots. I will strongly recommend Alicia to all of my friends. take a look at what drives me everyday. Want to elevate your business marketing power? Check out our business photography services.